The 15th Annual Conference on Democracy will take place at Marin Academy this October 24th and 25th. 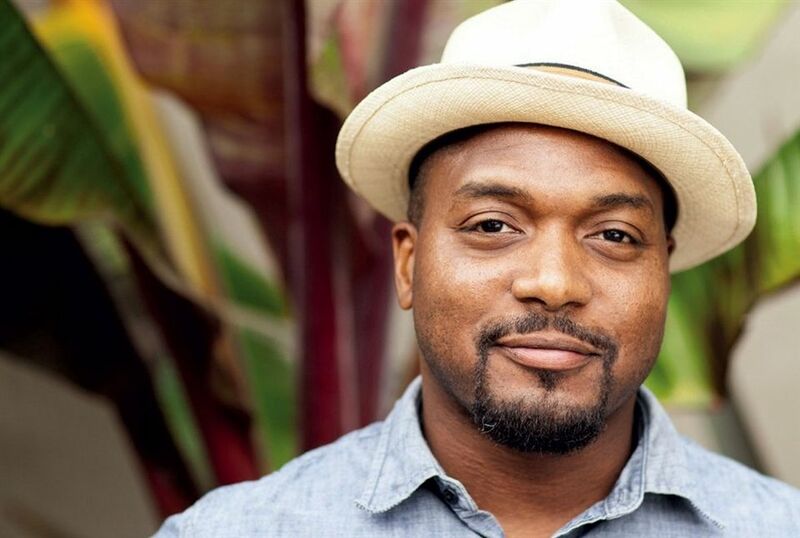 This year’s event features special guests Bryant Terry, James Beard Award winning chef, author, educator, activist and chef-in-residence at San Francisco’s Museum of the African Diaspora, among many others. The 15th Annual Conference on Democracy will take place at Marin Academy this October 24th and 25th. This year’s event features special guests Bryant Terry, James Beard Award winning chef, author, educator, activist and chef-in-residence at San Francisco’s Museum of the African Diaspora; Lauren Markham, writer, reporter, and the author of The Far Away Brothers, a chronicle of unaccompanied minor migrants from El Salvador to the United States, as well as four youth impact fellows from United Roots Oakland, and many more. In addition to our amazing guests, the conference will feature a breadth of creative sessions by students and other members of the MA community. Mark your calendars!